Step 5: Please wait for about half a minute. 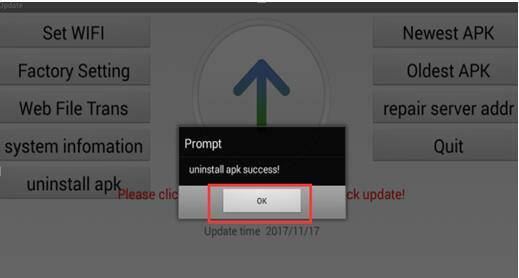 The factory-set APK is installed and initiates automatically. Then input the password on boot, and click “OK”. 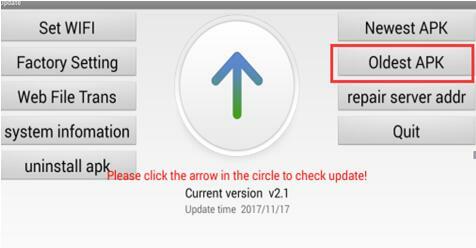 It skips to below interface, click “update” in the red box. 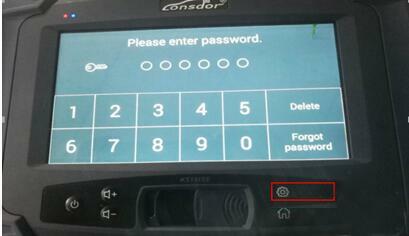 Remember to reboot the Lonsdor K518 Auto Key Programmer after updating. You can use it normally now.